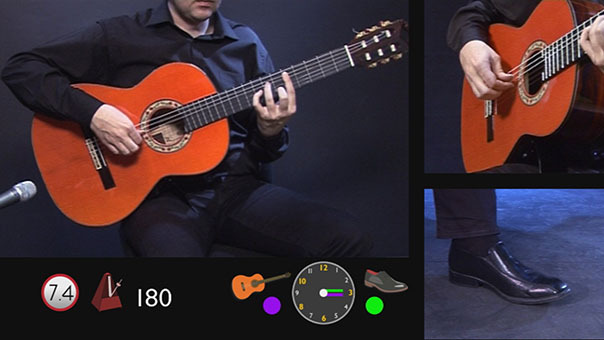 The new didactic collection "Flamenco Guitar by Styles”, by maestro David Leiva and produced by Flamencolive, is a work designed from elementary to middle level. The collection is classified by styles with the aim of learning all the major styles of flamenco to "compás” with modern and traditional content. The collection begins with the style "rumba” and will continue with bulerías, soleá, alegrías, siguiriyas, tientos, tangos and fandangos. The guitarist will have the possibility to learn or perfect the flamenco playing in any of these styles in a modern and pleasant approach. The BULERIAS includes 57 exercises between arpeggios, thumb, tremolo, rasgueo, picado, Simultaneous notes, hits, alzapúa, falsetas (solos) and two complete pieces compaosed by david Leiva ( La islica, Marc). Flamenco Guitar Flamenca by Styles- RUMBAS from elementary to middle level. 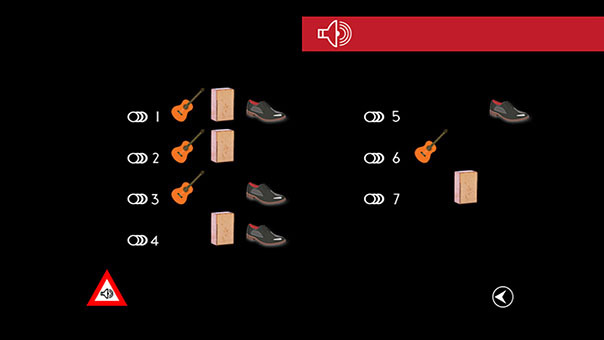 Bulerías studies for flamenco guitar, suitable for all levels. Measures and falsetas (variations) are gradually studied, reaching the right level to play falsetas of famous flamenco guitarists. Spanish, English, French, German and Japanese versions. Hide this messagePlease note we use our own and third-party cookies to perform the analysis of user navigation and thus improve our services. If you continue navigating on this site, we consider that you accept its use. You can avoid cookies by changing your settings or get more information here.